John McCrae (1872-1918) was a Canadian surgeon treating wounded soldiers in the Great War. This poem was composed while sitting in the back of an ambulance in Ypres, Belgium in the spring of 1915. 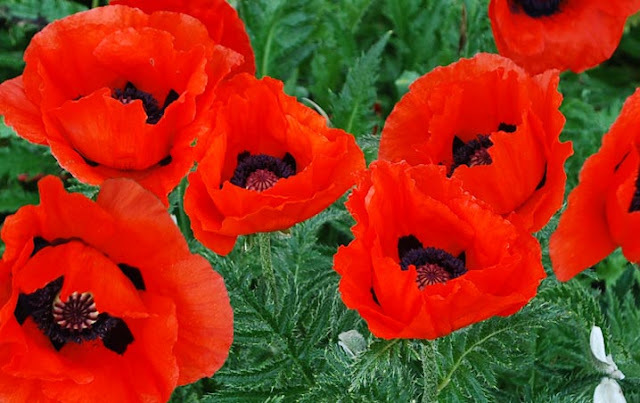 In Flanders Fields is recited today in most services across Canada.